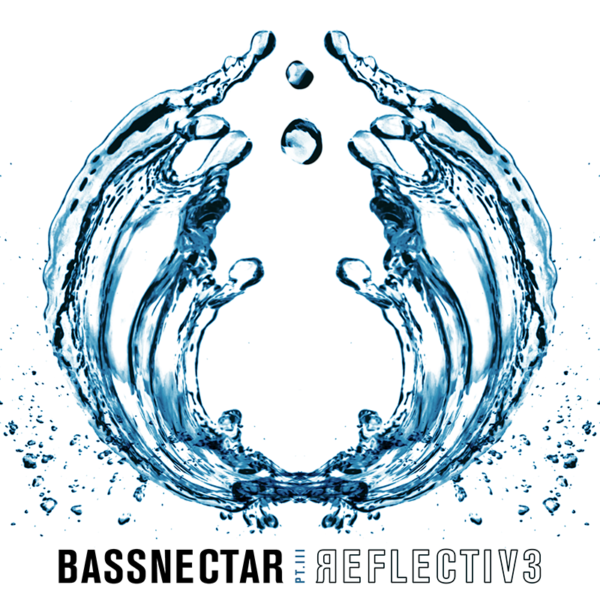 The bay area DJ known as Bassnectar, has announced the release of his latest EP Reflective (Part 3). Set to release August 24, via his own label Amorphous Music. This EP is the third installment in the Reflective series. This latest release features a new side project with longtime collaborator Sayr, called Naux Faux. Part 3’s seven tracks highlight new collaborations with Vindata, Gnar Gnar, Jantsen, and Conrank. Additionally, the EP contains remixes of Rusko’s “High”, Naux Faux’s “Enchanted” and a remix of Bassnectar’s “FSOSF”. The first single, “Heavyweight Sound” is by Bassnectar & Jansen, with rapper RD and is available at the Bassnectar store and on all streaming platforms. Listen to the single below. Reflective is a series of three EP’s highlighting new collaborations and remixes. Bassnectar released Part Two of the series in December of 2017, while Part One was released in June of last year. 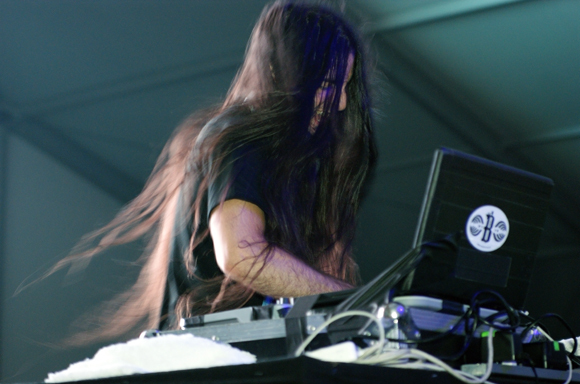 All three EP’s showcase Bassnectar’s extensive style of shifting moods, ever-changing tempos and signature thumping bass. Side-project Naux Faux appears on both Reflective 1 & 2 and released their EP Enchanted earlier this year. Bassnectar has also announced a fundraiser for the launch of his non-profit organization Be Interactive. The project is designed to inspire community involvement and improvement via connecting and interacting with one another. The benefit show is on September 29 at Bill Graham Civic Auditorium in San Francisco. Featured acts include Ashel SeaSunz, The Glitch Mob, Dead Prez, Ninth Child, Zion I and Xiuhtezcatl Martinez. Proceeds from the show will benefit the non-profit organization and Bassnectar will continue to donate $1 from each event to Be Interactive. Be Interactive offers grants to fans in need of support to further their mission to improve communities through charitable acts. Bassnectar is currently touring, with shows at several festivals this year including EDC Orlando. Find more tour dates here.